Only you can support an unbought and unbossed voice, beholden to no party insiders and one which will never shill for anyone or anything. Support independent media today by becoming a Majority Report member for less than 50 cents a show! Not only will you make the Majority Report possible but you’ll get guaranteed access to all Majority Report bonus content, you’ll be able to access the program 5 days a week in all formats commercial free! 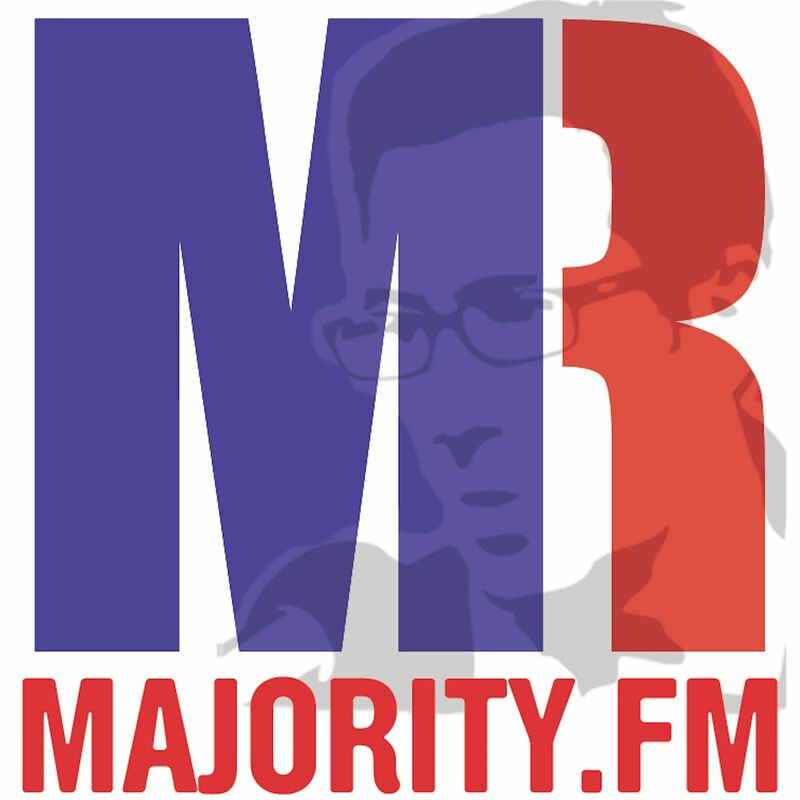 Make a one time donation to the Majority Report. You can use a credit card or your PayPal account. One annual payment of $120 at the Majority Reporter level. Become a member and access 2121 private episodes. Gift Majority Report to a friend!